Hush now, don't let them pesky Music Police catch you here. This is the 'banned' 6th MonthlyIndieMixtape which has been on the shelf for a while but now has resurfaced to see the light of day. Only problem is that the tracklisting is a secret. 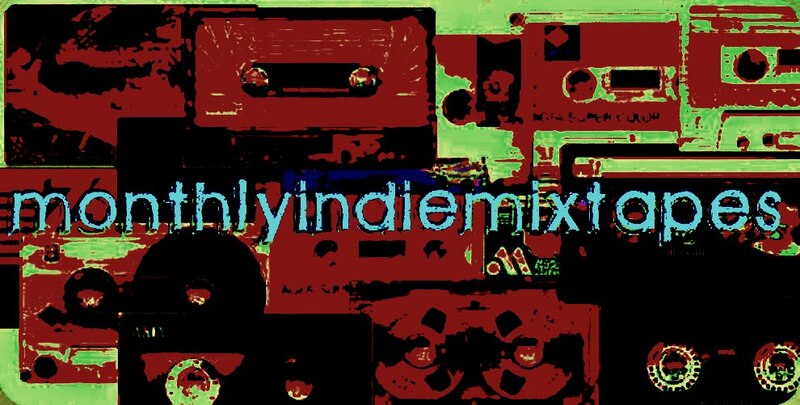 Or if you really want to know you can look back through my posts and find ***MonthlyIndieMixtape #6***. This is good listening and all it took was one pushy music label to take it all away from you listeners. So fight the power and stay cool. Whatever that means. The Secret No. 6 - Part 1. The Secret No. 6 - Part 2. Thanks Doc, this looks mighty fine. Keep up the good work.